With a worldwide reputation of providing compassionate, comprehensive fertility care, Chicago IVF is proud to treat patients from countries across the globe. Laws in Illinois are very friendly to fertility treatment and surrogacy services, enabling us to help couples and individuals from around the world realize the family of their dreams. Our facilities are conveniently located near major international airports, and our diverse staff is fluent in nine different languages, including Spanish, Polish, Hindi, Japanese, Russian, Arabic, Hebrew, Mandarin Chinese, and English. We’re here to help you every step of the way, from assisting with your travel and lodging arrangements, all the way through to your final treatment. Our Patient Coordinators are here to help with every aspect of your travel and treatment plan. We can assist with booking flights, securing hotel rooms, and scheduling transportation to and from airports, hotels, and our facilities. We want your experience with Chicago IVF to be as easy as possible, from start to finish. 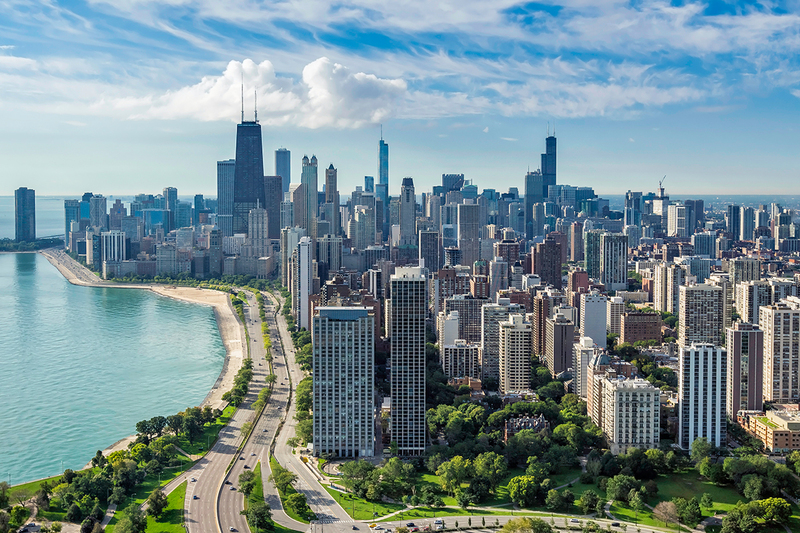 The Illinois Gestational Surrogacy Act makes Chicago, IL one of the world’s most surrogacy-friendly destinations. Located in the central United States, Illinois is a convenient and cost-effective option for international intended parents wishing to build their families through gestational surrogacy. We invite intended parents to compare traveling to Illinois for surrogacy over other U.S. locations. Visit the Illinois Center for Surrogacy to learn more. Chinese patients have their choice of fertility treatment practices from around the world, but Chicago IVF is proud to stand as a consistently desired location, and for many good reasons. Our customer service liaisons are world renowned, and we’re internationally recognized for handling difficult situations, carefully navigating surrogacy and egg donor challenges, and offering PGS and PGD genetic testing. Through our partnership with Medicess Medical Co. Ltd., we’re China’s leading consulting group on fertility treatments, supporting in vitro fertilization (IVF) clinics throughout the country. Located in Shanghai, Medicess provides our Chinese patients with an initial, comprehensive consultation and education session, so you can begin pre-testing and discuss your treatment plan before traveling to the U.S., and receive ongoing support after you return.